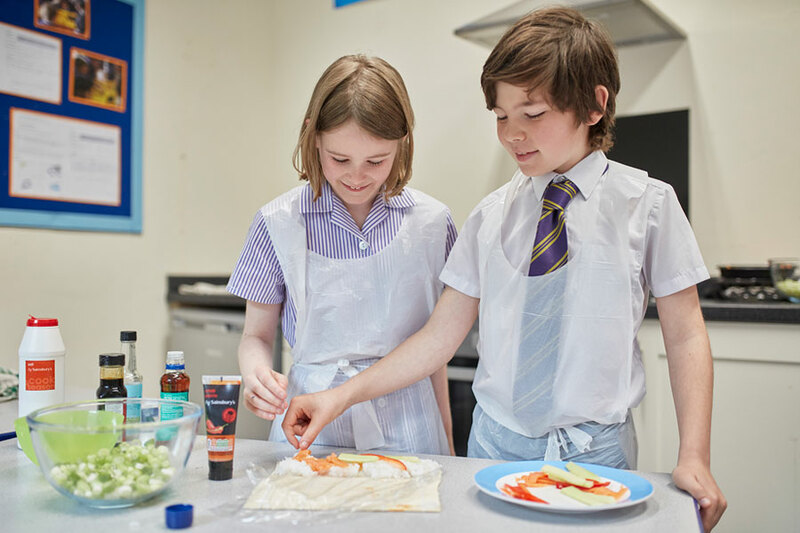 As they move into Key Stage 2, we encourage children to think imaginatively across a variety of topics. In Key stage 2, the ongoing Creative Curriculum covers a variety of topics ranging from “Chocolate” to “Expedition Everest”. 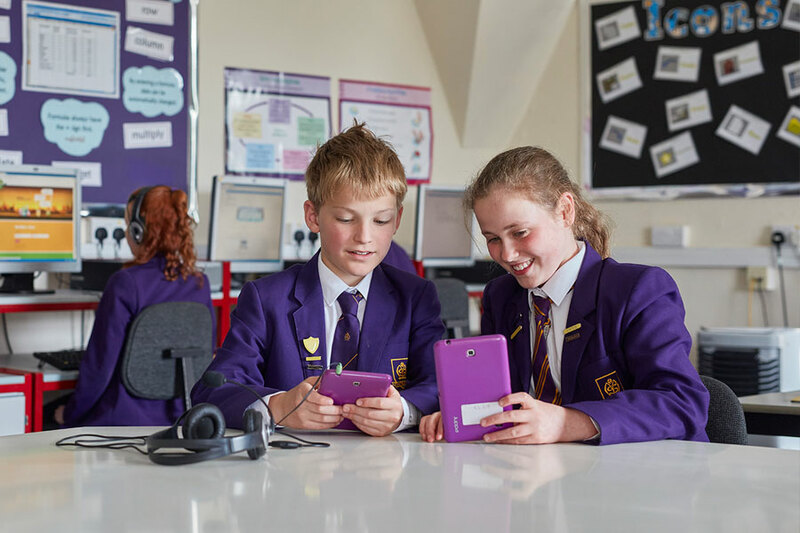 We actively encourage independent thinking and adaptability alongside academic focus and an ever evolving depth of learning. 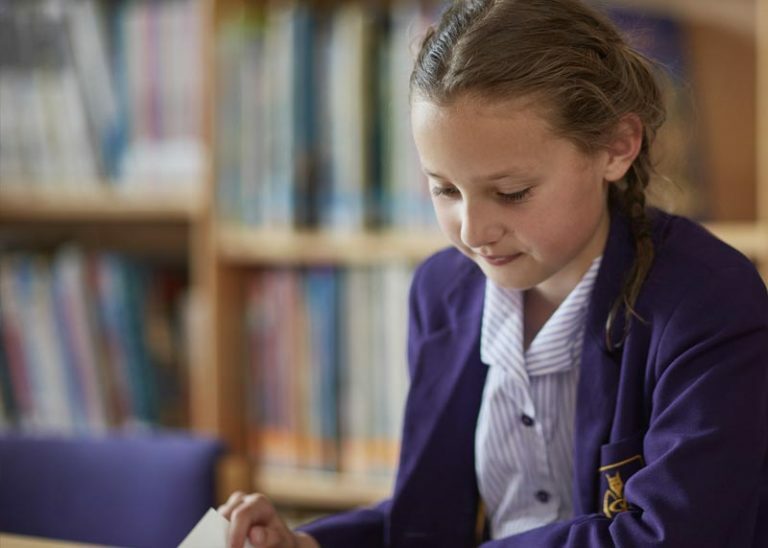 High standards in the core skills of literacy and numeracy are maintained throughout, with academic rigour escalating in Upper Key stage 2 to ensure each pupil achieves a place in the senior school of their choice. 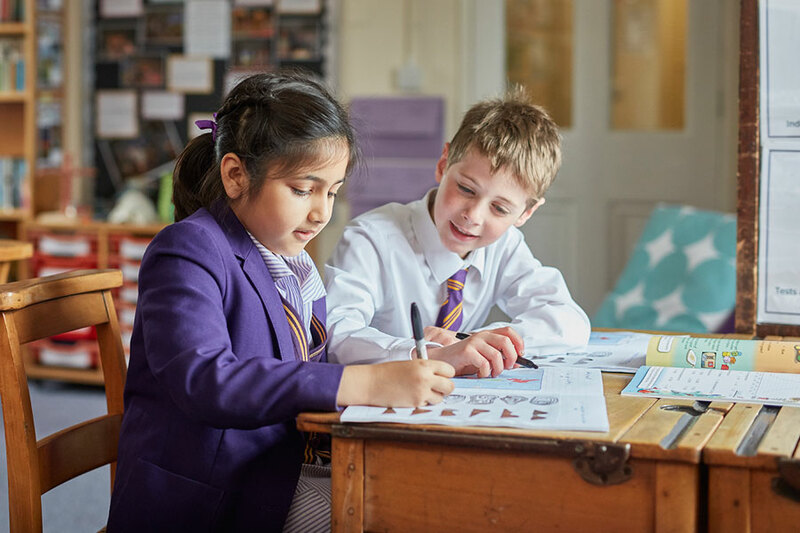 Pupils are taught in small, mixed ability classes using a variety of teaching styles to meet the needs of each child – challenging our more able and gifted pupils and supporting those who need additional help. 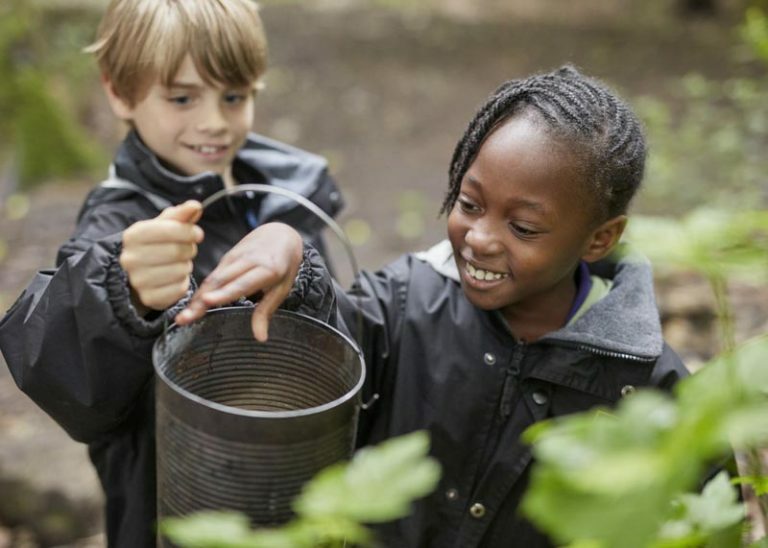 We believe that every child has something unique to offer and we pride ourselves on identifying and nurturing that trait; academic, sporting, musical, artistic, scientific or technological. Pupils leave Key stage 2 as caring, considerate individuals, taking with them a wealth of experiences: the camaraderie of teamwork raising money for charity; the fun they’ve had nurturing our youngest Moorlanders in our Buddy System and the joy of personal goals achieved as Prefects, Team Captains and Heads of House. Memories of their time at Moorlands include moments in the spotlight in school productions and national venues and personal bests on the sports field. And, of course, they take with them the friends they have made. Friends that will walk alongside them for a long time to come. 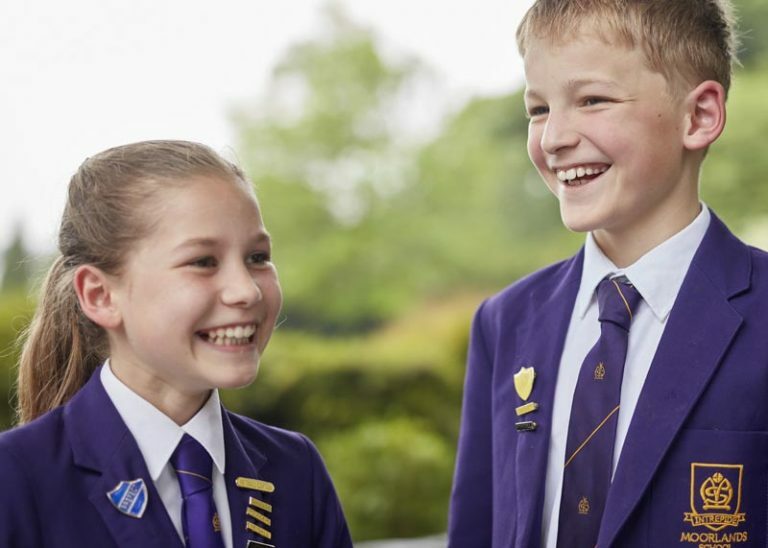 "The quality of pupils' personal development is excellent...they show true resilience and take pride in living up to the school's motto of being intrepid"